Can these maps generate revenue for your organization? Oh hell yes! We custom design and create the map, design all ads, take care of the printing! 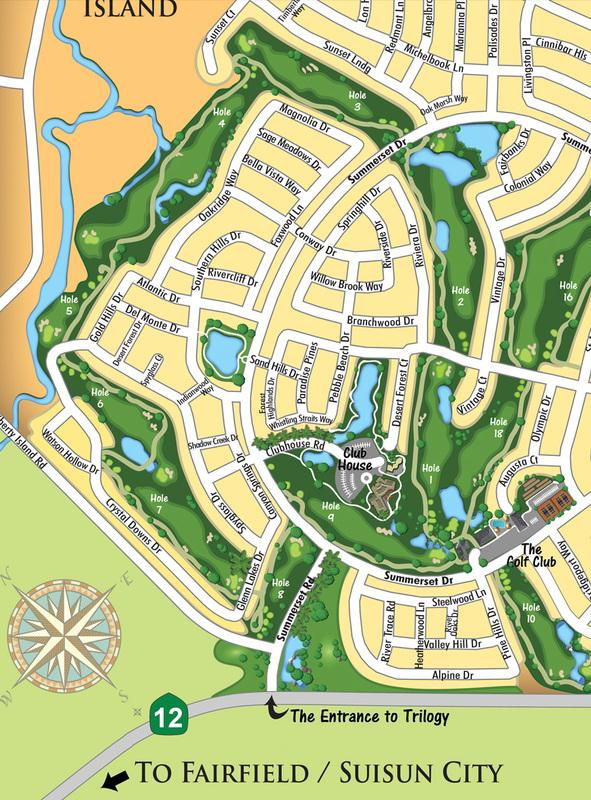 Our custom full color maps are a unique advertising vehicle for your business that can increase your visibility with visitors and new residents. 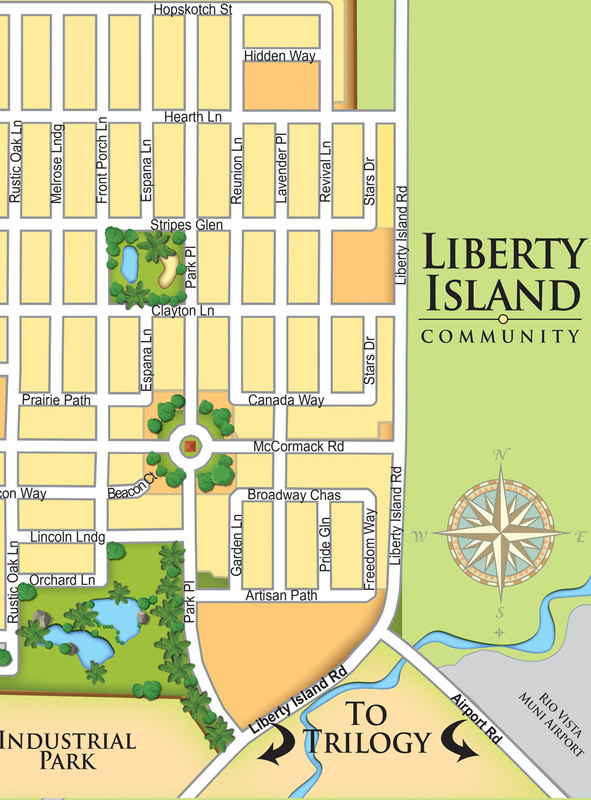 Maps highlight local attractions and also display advertising from your organization and its members. Not to mention, they convey a compelling message of community pride. When people, businesses, families and even entire organizations move to an unfamiliar area, they need to know where and what schools are readily available, where the optimum places of worship are located, how many miles a potential neighborhood or development will be from their future place of employment, what the tax ramifications are for different cities and municipalities and how far or near they may ultimately reside from popular area attractions and travel centers such as airports and mass transit. Again, a relocation candidate needs to know this information and there is no other single and central repository for information than Chamber of Commerce maps.